Do You Have To Deal With These Road Rage Inducing Things? Driving can be one of the most fantastic things in a person’s life. That being said, it can also be an extremely stressful experience. The problem is that these days, there’s not much that you can really do without driving. We drive to work, to pick up our kids and to see our friends. You can find ways to avoid driving if you really try, but for the vast majority of people, if you want to get around, you’ll probably have to get behind the wheel of a car. If driving is something that you really don’t enjoy and is the cause of a lot of stress, then the best thing that you can do is be prepared for some of the most common problems that you might come up against while on the road. Let’s start with the big one, shall we? An auto collision is probably the number one thing on a lot of people’s lists of fears when it comes to driving. A car accident can be one of the most unpleasant things that will ever happen in your life. Not only does it put you in a position of possibly having to be without your car for an extended period, but that’s just about the best case scenario! There’s also a major risk of some serious injury as well. 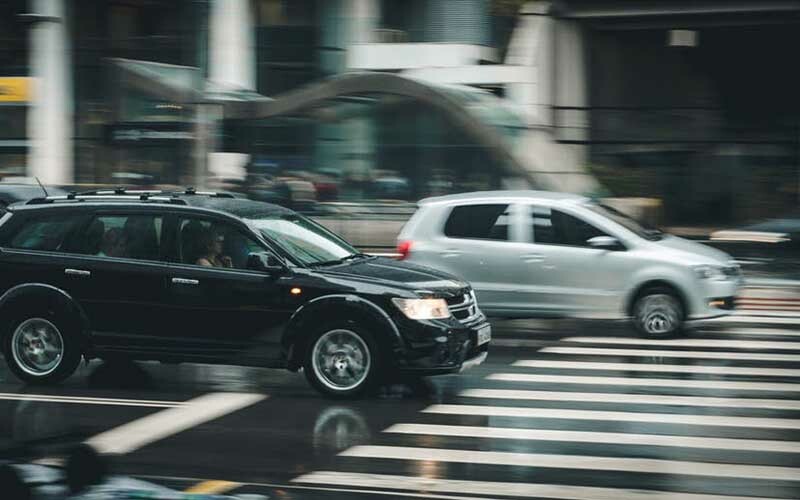 Plenty of people are injured, or worse every year in accidents and, even if they are physically unharmed, a crash can have some extremely damaging, long-term psychological effects. The best thing that you can do to avoid a crash is to adjust the way that you’re driving. If you adopt a style of defensive driving, then you minimize the risks around you. Most of the time there’s one really common cause of an accident, and that’s other people driving recklessly. Despite the obvious dangers that come with getting behind the wheel of a car, plenty of people seem to drive as if they’re totally invincible. Ignoring speed limits and traffic signals, overtaking on a single lane road and Lord knows how many other dangerous types of behavior. If you’re on the road and you end up close to someone who’s driving in this manner, it can be a terrifying experience. If the way that they’re driving is causing a serious risk, then it might also be a good idea to try to take a note of their license plate and report them to the police. It might not seem like the sort of thing that the police would be interested in, but it’s far better to report that kind of driving before anything happens than after someone ends up getting hurt. If you’re a careful driver, then being behind the wheel will probably take up a fair amount of your concentration. That’s what makes it all the more frustrating when you have passengers who are dedicated to distracting you as much as possible. This is particularly bad when you have kids who don’t quite understand how difficult driving a car can be when someone is yelling in your ear. Make sure that you set out some ground rules before anyone gets in your car so that you never find yourself halfway through a journey with someone who won’t stop talking while you’re trying to navigate a busy road. Sadly, there often isn’t much you can do to deal with many of these external factors. The best thing that you can do is to learn to deal with it and do whatever you can to avoid road rage so that driving is the easiest and most pleasant experience for you possible.